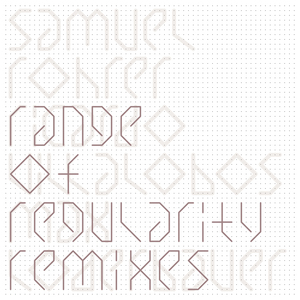 Previously, Ricardo Villalobos and Max Loderbauer have delivered some deliciously epic remixes that sound more like freestyle electronic jazz epics than stripped-back minimal techno chuggers. 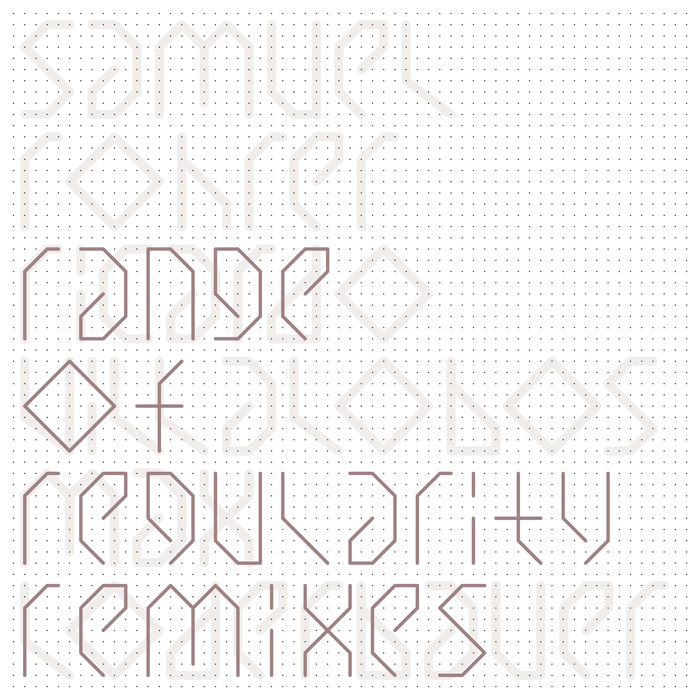 It's perhaps fitting, then, that they've been given a chance to rework two tracks from Swedish jazz drummer-turned-electronic experimentalist Samuel Ruhrer's recent album, Range of Regularity. Together the Berlin-based duo tackles "Uncertain Grace", creating a mind-altering concoction rich in frazzled electronic pulses, chiming melodies, delay-laden drum hits and deep-sea textures. Villalobos goes solo on the flip to lay down a typically intoxicating, off kilter, acid-flecked minimal techno interpretation of "Lenina". The Chilean keeps things fresh by incorporating fluttering flute passages and broken electronics.